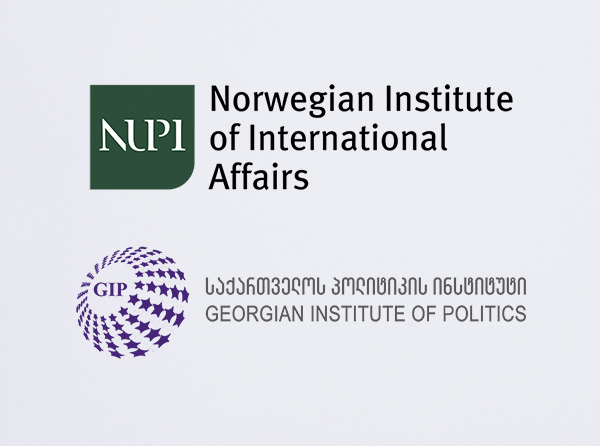 A Tbilisi-based non-profit, non-partisan, research and analysis organization founded in early 2011. 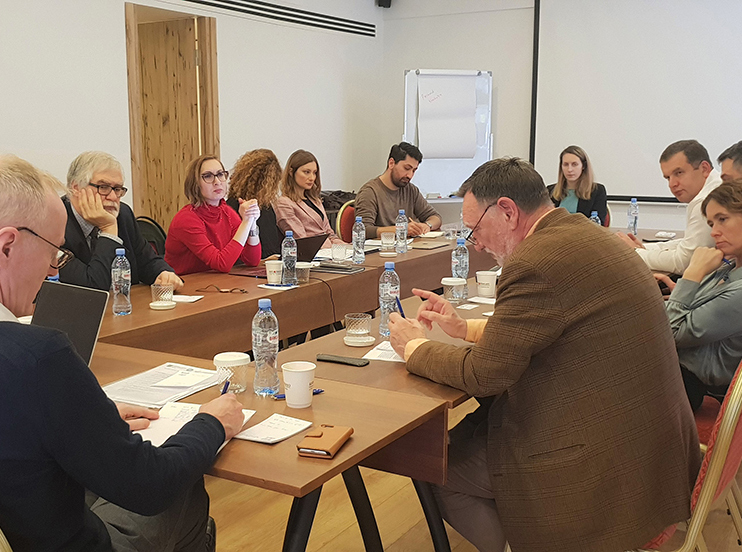 GIP strives to strengthen the organizational backbone of democratic institutions and promote good governance and development through policy research and advocacy in Georgia. It also encourages public participation in civil society-building and developing democratic processes.